Honey Dipper, Juicer And Garlic Press With Honey, Lemons And.. Stock Photo, Picture And Royalty Free Image. Image 8043671. 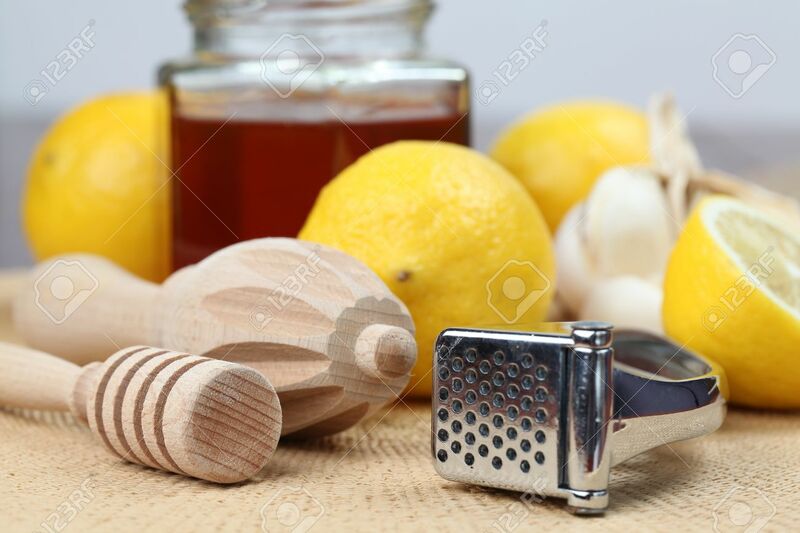 Stock Photo - Honey dipper, juicer and garlic press with honey, lemons and garlic as natural medicine. Focus on foreground. Honey dipper, juicer and garlic press with honey, lemons and garlic as natural medicine. Focus on foreground.